Really like your card. 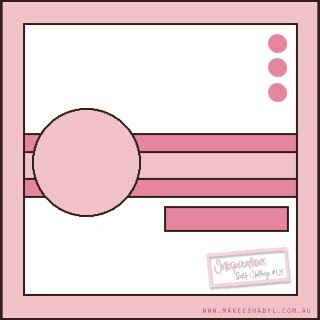 Very cute and the black background really bring out the other colours. Hey we've both been playing with the same challenges!! How cool!! 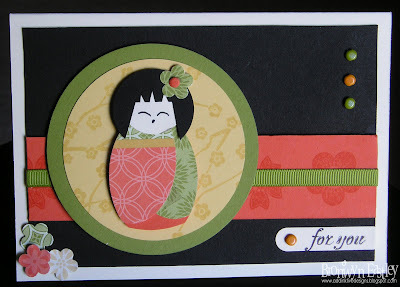 I love this China doll card, you do such an amazing job with these!! So stunning, great to pop over and say HI! That is adorable. Love the japanese Girl in those papers. This is just adorable. Such a great job with the little Japanese girl.